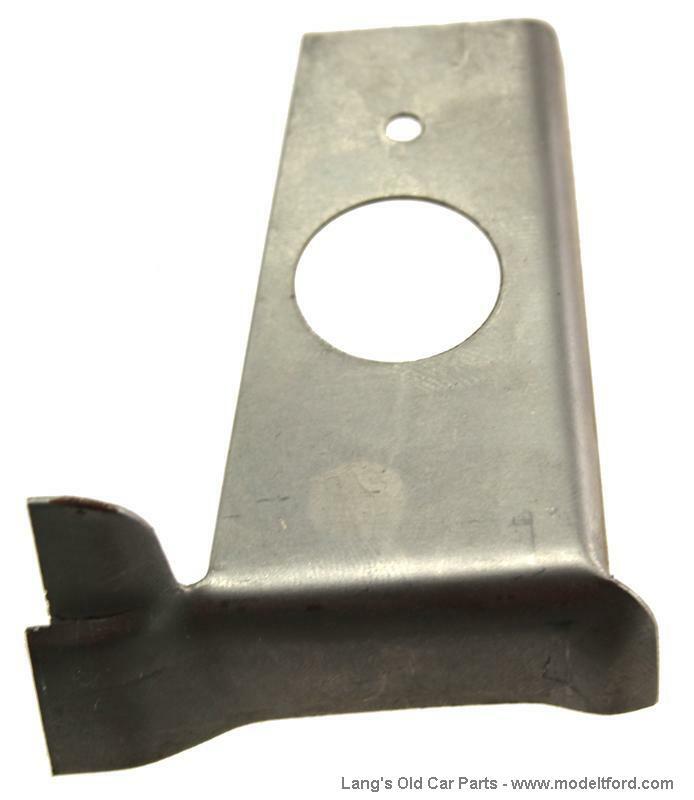 Radiator shell mounting bracket, lower left. 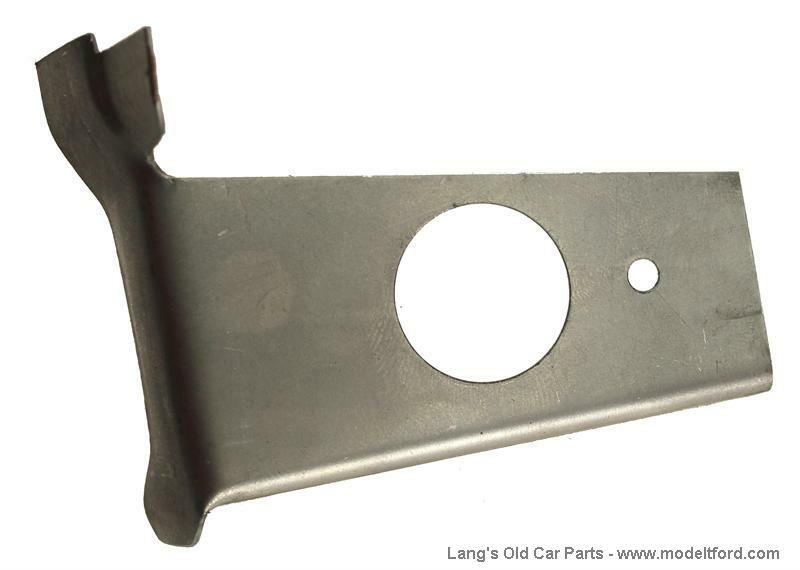 This bracket is often damaged or missing from radiator shells. It is the bracket that is riveted to the lower corners of the radiator shell and has the hole for the radiator mounting bolt set in it. Radiator apron center mounting screw and washer.